It had been an item debated and discussed for months. 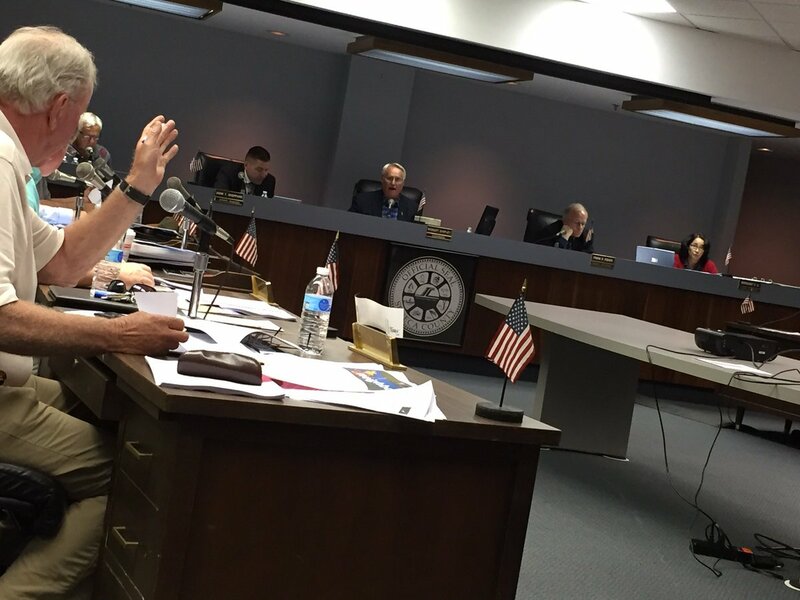 The length of that debate and discussion though fell by the wayside on Tuesday, as the Seneca County Board of Supervisors weighed resolutions that would put employment back on track. A report released earlier in the year highlighted a concerning number of employees, who left for jobs that either paid better — or offered “better” compensation across the board. While some employees disputed this claim, it was the only portion of employee satisfaction that the board considered. Waterloo Supervisor and Board of Supervisors Chairman Bob Shipley said the county’s employees were the most-valuable asset that they had available. “Two unfortunate realities have been made clear: Seneca County loses a significant amount of its talented workforce to other counties that offer better compensation or advancement and there is a substantial cost to our taxpayers associated with constantly replacing and training new ones,” explained the Supervisor. “This board has an opportunity to advance several priority initiatives that will help move Seneca County forward as a leader,” Shipley added. The two resolutions on the table at Tuesday’s meeting were aimed to address the issues highlighted by the board, as well as Chairman Shipley. “I think we’ve talked about it a long time. I think we have to look at all salaries for all employees, and we have to make sure they get an equitable increase in salary,” added Supervisor Greg Lazzaro. “We cherry-picked just a few positions, I couldn’t support this,” added Junius Supervisor Greg Wadhams. He was the only ‘nay’ vote on the resolution, which authorized select civil service titles to be hired at a Step 3 of the CSEA salary schedule. The next resolution drew the same criticism from Wadhams — but the vote turned out the same. Positions included in the resolution included caseworkers, senior caseworkers, case supervisors, family aides, probation assistants, probation officers, senior probation officers, as well as probation supervisors. It’ll result in a total of little more than $34,000 in 2017 spending authorizations. The supervisors noted that they would continue to address these employment retention concerns, as they enter new negotiations with union reps in the coming months.